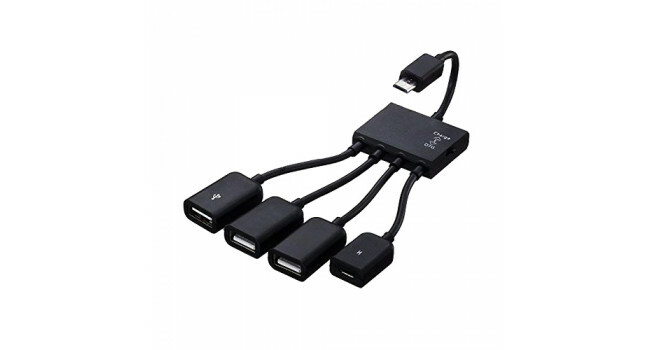 This is a multi functional USB OTG Host Hub Adapter Cable. 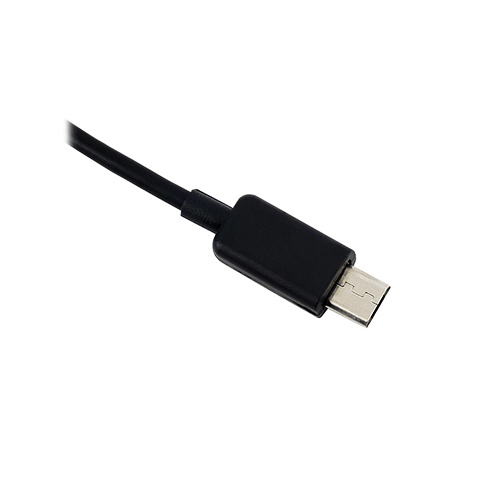 Compatible with all tablets and cellphones with OTG function, such as Samsung Galaxy S3, S4, Tab 3,2 ,Note 10.1 and so on. 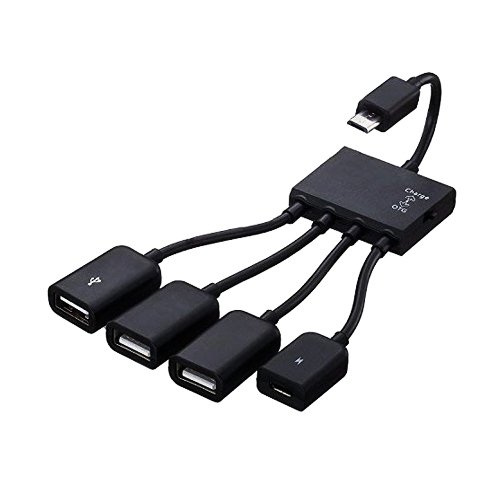 Three ports with USB design can connect the keyboard, mouse, card reader, and so on(can't connect hard disk). 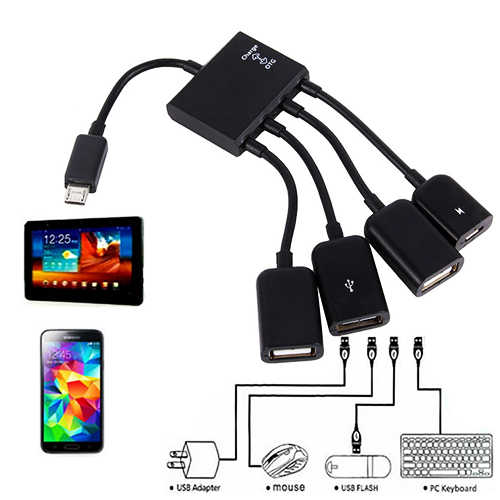 One power USB port can connect original charger to supply power for flash disk, card reader, mouse, keyboard and so on. Both the OTG mode and charging mode can work simultaneously, the switch should be placed to "Charge". You can share your U disk content while charging any smart device. 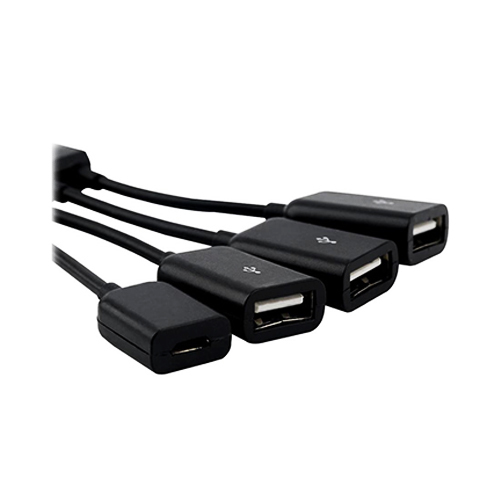 This is perfect for adding additional USB peripherals to your Raspberry Pi.